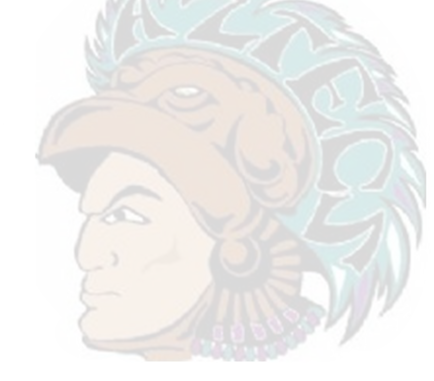 Welcome to the Internet home of the Copper Canyon High School Aztecs. We’re glad you’re here! CCHS is located in Glendale, Arizona and is part of the Tolleson Union High School District. We believe you will find this site to be an enjoyable and effective communication tool between our school and your home. We are proud of our students and teachers and are happy to share all of the great things going on at school today! The Aztec administration is dedicated to the success of your student and invites you to become involved. Parent participation coincides with the academic success of students. Please contact the principal’s office at (623) 478.4809 if you are interested in volunteering. Our focus on raising grades and attendance levels is evident in our increased graduation rate and decreased absenteeism. More students are striving to reach academic goals by taking the AP tests, PSATs, and SATs. We will continue to foster an environment that promotes the importance of school attendance and achieving good grades. The Copper Canyon administration continues to work as a united team. We have a terrific combination of strong veteran faculty and staff members returning this year, as well as hiring on some exciting new teachers and staff. Copper is poised to provide your students with an exceptional educational experience. We strive to grow positive relationships with our parents/guardians, students, and community as well as continuing to increase academic success.